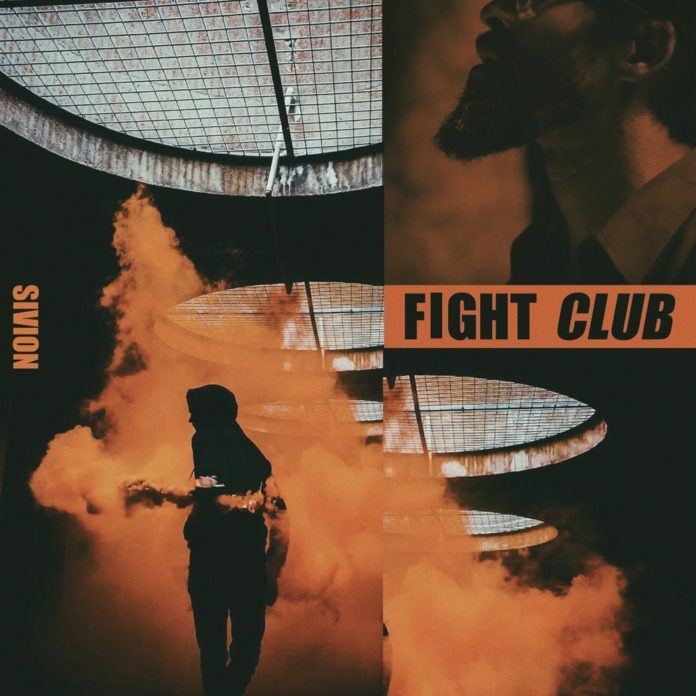 Fight Club is 2019’s first offering from Sivion. The family that prays together stays together. The family that makes music together actually release said music on streaming platforms for human beings to listen to. One of Illect’s benchmark players; Sivion, shows that the musical genes in his family run strong and deep. He enlists his son to back him up on verse duty and daughter to back him up on the beat. All three catch a reflective wreck on ‘Fight Club’ which serves as a rallying call for all soldiers of the kingdom to square up against the principalities and powers that seem to always want smoke. Don’t get it twisted though. Lucyclubhouse’s track is a melancholy mood but the moody chords perfectly capture the calm before the storm and let you know that the upcoming battle is going to be prolonged but rewarding. Sivion and his son, Andreon Michael use their stanzas to trade war stories and battle tactics with dexterous wordplay and pensive aplomb. Whatever fight club you find yourself in, keep looking towards the hills. The help that comes from there will ensure your victory. Fight Club is out now on Illect Recordings. Download at Bandcamp // Stream at Apple Music or Spotify.